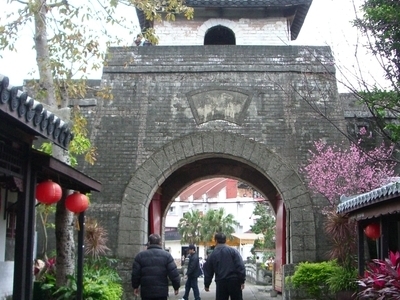 The Chinese Culture and Movie Center (Chinese: 中影文化城 ) is a former movie studio and tourist attraction located in the Shilin District of Taipei, Taiwan. It is owned by the Republic of China Central Motion Pictures Company. In its early period, it functioned as a film and TV drama filming location and studio. 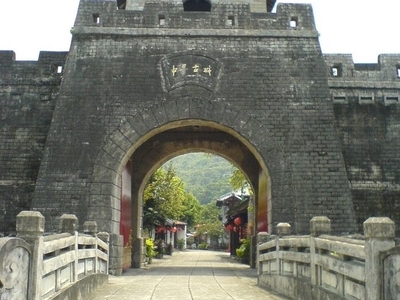 After the Republic of China government lifted martial law, many of the TV dramas and movies produced by the Center began filming in Hong Kong and mainland China. The Chinese Culture and Movie Center closed indefinitely in 2008. On 1974 December 31, the Central Motion Picture Corporation begins construction of a studio in the Shilin District of Taipei adjacent to Soochow University and the National Palace Museum. The studio is built in imitation of classical Chinese architecture. On 1975 February 10, the Chinese Culture and Movie Center is officially opened to visitors. On 2006 February 28, the Chinese Culture and Movie Center suspends business for internal renovation. Media reports[specify] that major alterations will be made. On 2008 July 26, Taipei City Government resumes trial operation of the Chinese Culture and Movie Center. After the test operation and spending millions of NT Dollars, the park is closed indefinitely. Here's the our members favorite photos of "Recreation near Shilin". 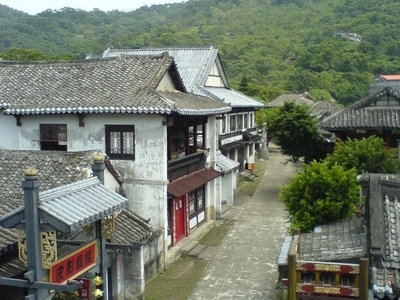 Upload your photo of Chinese Culture and Movie Center!